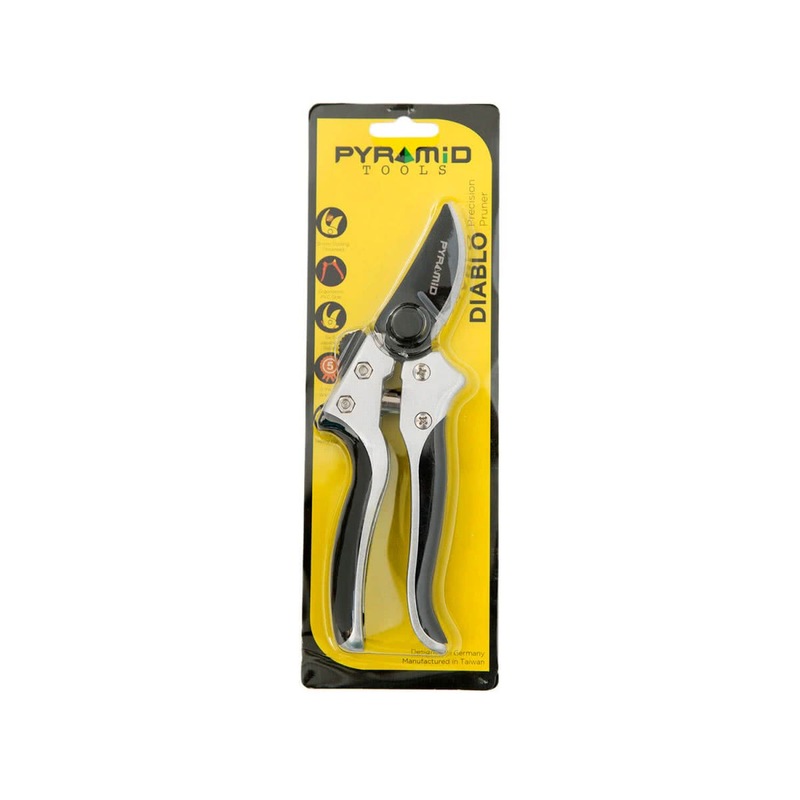 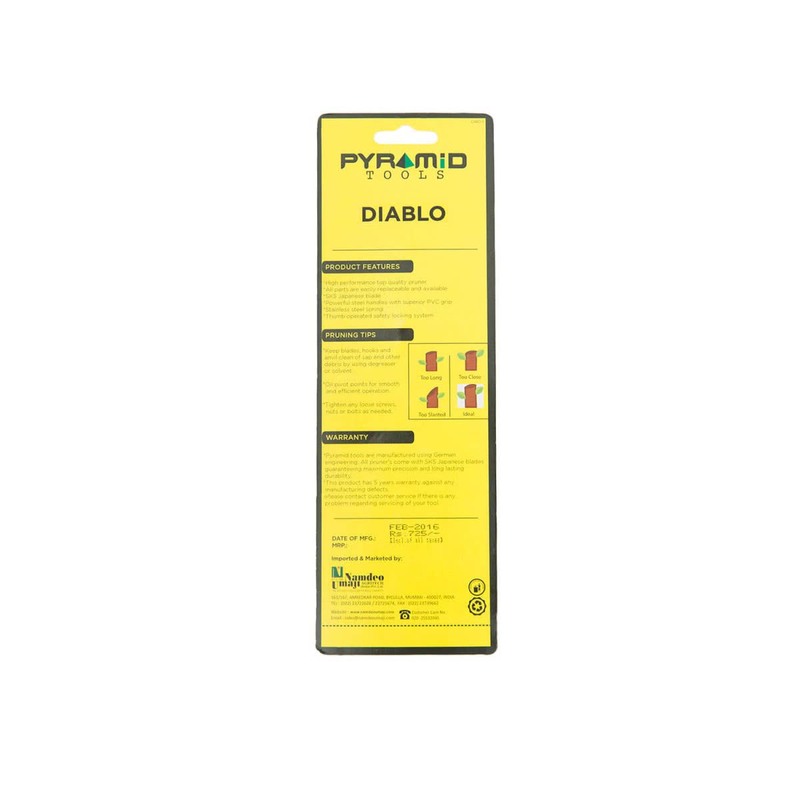 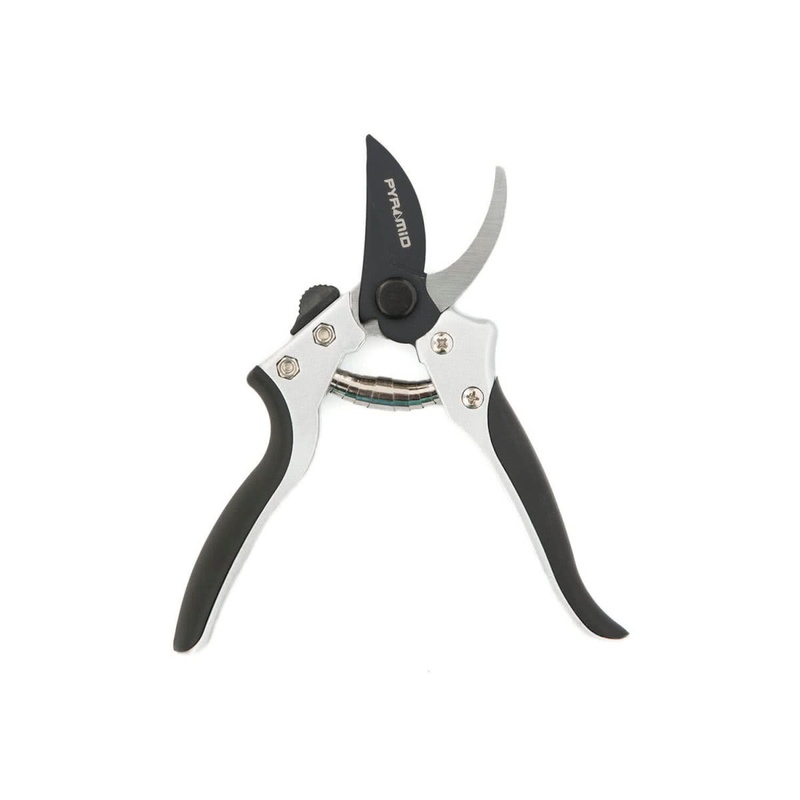 "The Diablo Bypass Secateur is of premium quality with cast aluminium and carbon steel blades that provide an extremely efficient cut. 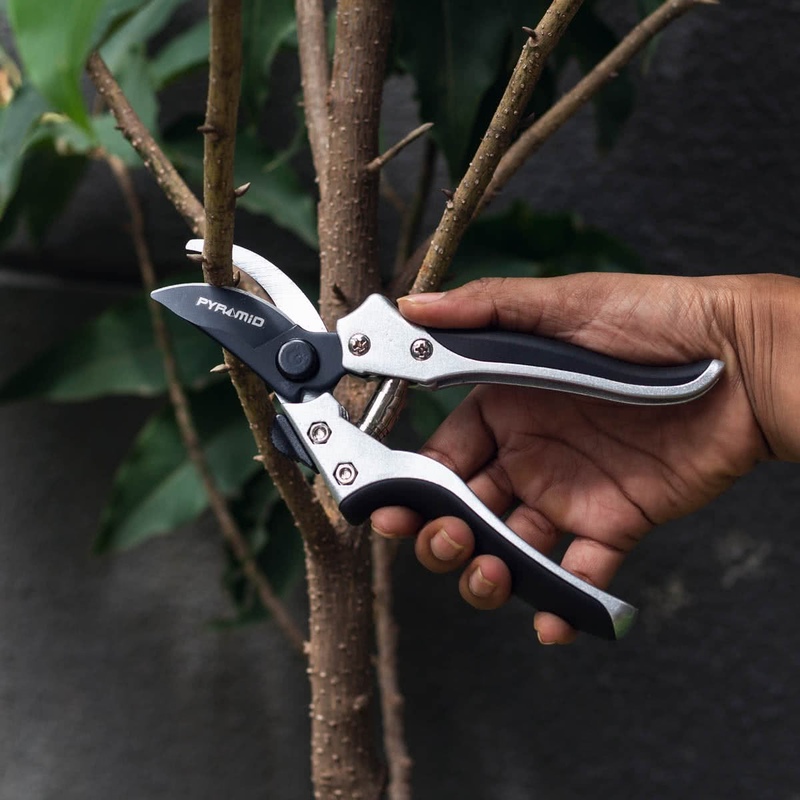 They are heavy duty in nature. 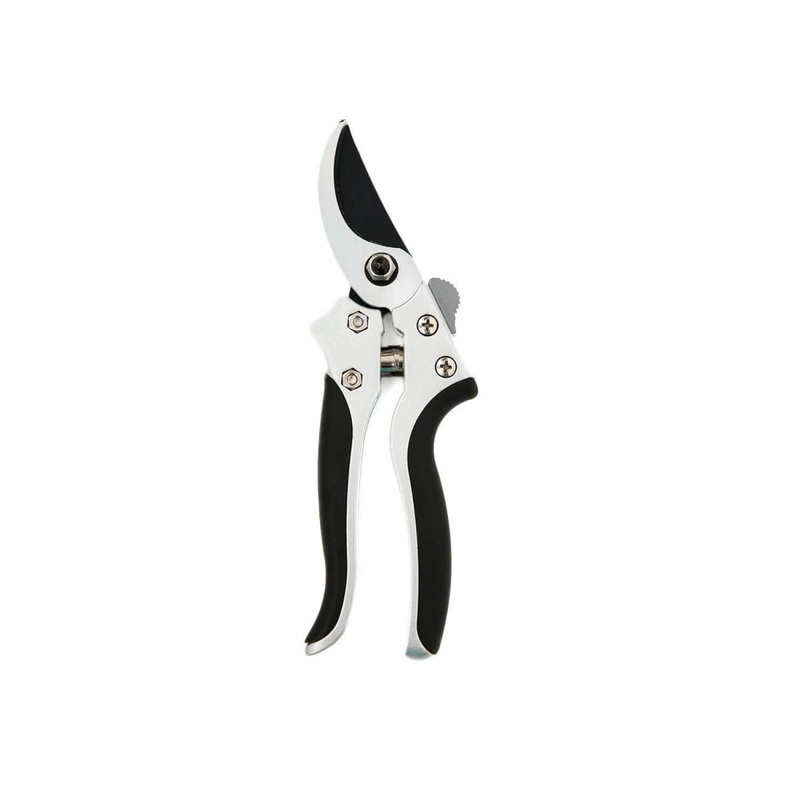 It comes with an additional feature of side locking system.